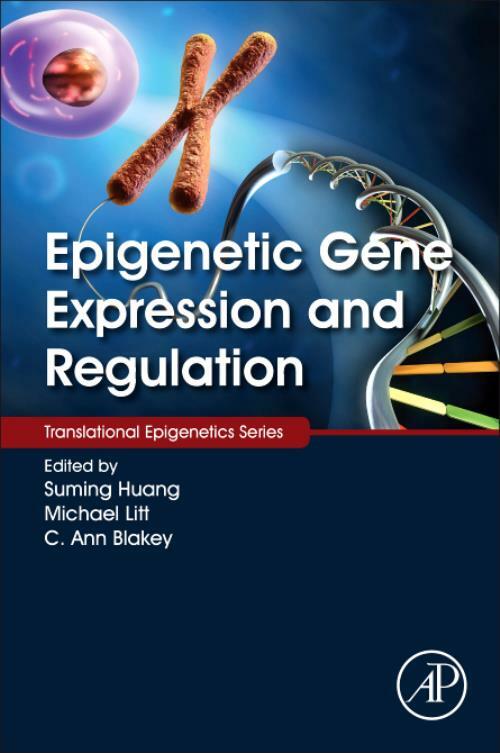 Epigenetic Gene Expression and Regulation reviews current knowledge on the heritable molecular mechanisms that regulate gene expression, contribute to disease susceptibility, and point to potential treatment in future therapies. The book shows how these heritable mechanisms allow individual cells to establish stable and unique patterns of gene expression that can be passed through cell divisions without DNA mutations, thereby establishing how different heritable patterns of gene regulation control cell differentiation and organogenesis, resulting in a distinct human organism with a variety of differing cellular functions and tissues. The work begins with basic biology, encompasses methods, cellular and tissue organization, topical issues in epigenetic evolution and environmental epigenesis, and lastly clinical disease discovery and treatment. Each highly illustrated chapter is organized to briefly summarize current research, provide appropriate pedagogical guidance, pertinent methods, relevant model organisms, and clinical examples.